Are you going to Coachella? Palm Springs Packing! Top Tips. The countdown has officially started. Coachella 2016 is just around the corner. The stage is set, the line up confirmed and you are invited to become part of the legend. So let’s get Palm Springs packing and make sure Coachella 2016 is unforgettable for all the right reasons. Even the most beautiful desert rose needs a little primping and we understand your reluctance to show some bare faced cheek. However, a heavy set of melting make up is never a good look and this is the desert after all, the mercury rises high. 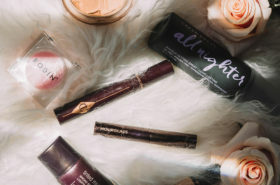 The key to heat proofing your make up is to invest in a tinted moisturiser, finishing spray and an indestructible mascara. Prep and Prime from MAC is a lightweight rich finishing mix, it refreshes the skin and fixes the make up. And eyelashes benefit from High Impact Waterproof Mascara from Clinique which provides volume whilst standing up to heat and humidity. In a practically magical twist of fashion fate, the rucksack is enjoying a style renaissance. Festival goers have flirted with the fanny pack since 99, but the rucksack offers the same functionality without the frump. Fringed and flowery bags will complement daywear but as night pours over the desert, up the glam stakes and grab your metallic rucksack. 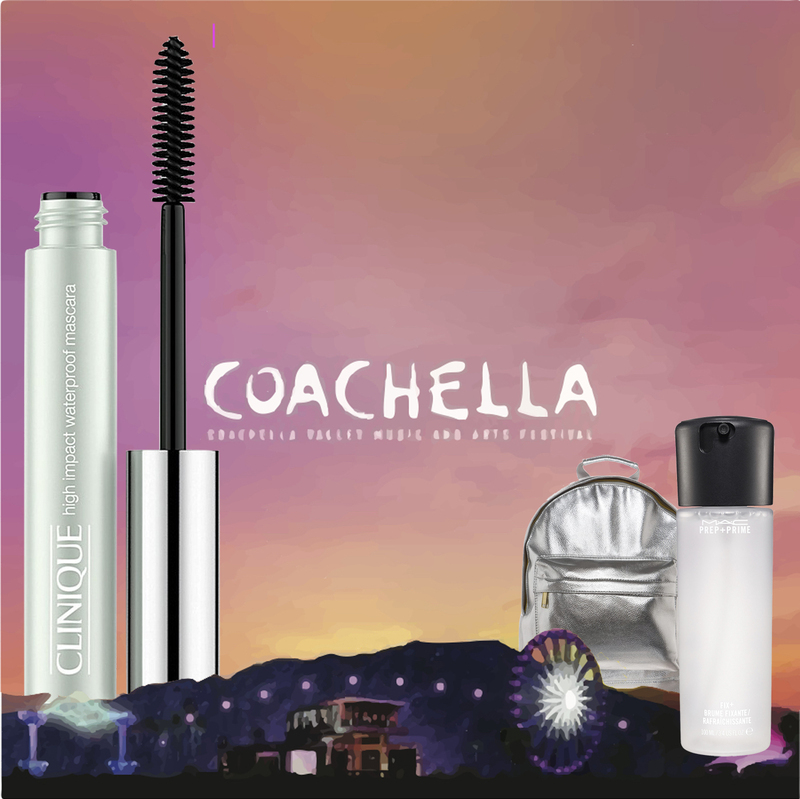 Are you going to Coachella to see or be seen? Obviously you want to enjoy the music in style but heels and wedges are not the best option. At Coachella, the laid-back vibe does encourage the free spirited to walk bare foot through flat grass lands but as fashion is favouring the flat this summer, we suggest gladiators, ghille shoes or flatforms. At Coachella sunglasses are more than just a fashionable opportunity to emulate your eyewear icon, they are a necessity. Selecting sunglasses is a careful balance between considering which style frames your face best and staying true to the latest trend. Thankfully this year shades styles are non conformist with aviators, oversized and cat’s-eye shapes all hitting the style highs. We told you about the heat, didn’t we? Did we tell you about the cold? Of course desert terrain means hot temperatures by day that plummet by night, so take care to take extra layers for the evening. 5 Ways To Refresh Your Wardrobe For Spring!